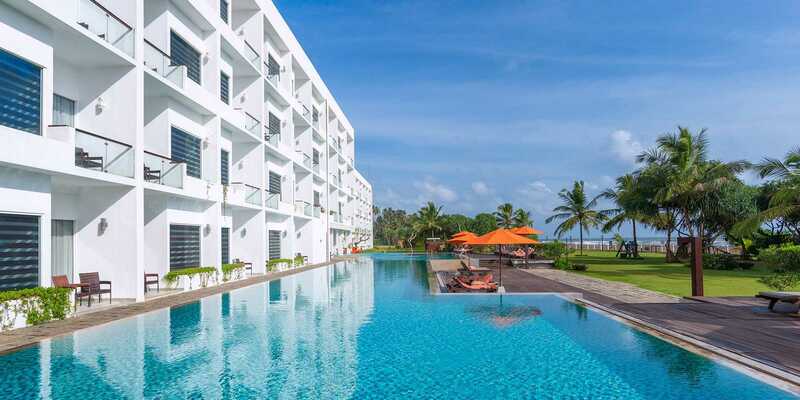 Overlooking the mass blue of the Indian Ocean, Citrus Waskaduwa embodies the true essence of luxury for your Sri Lankan beach vacation. 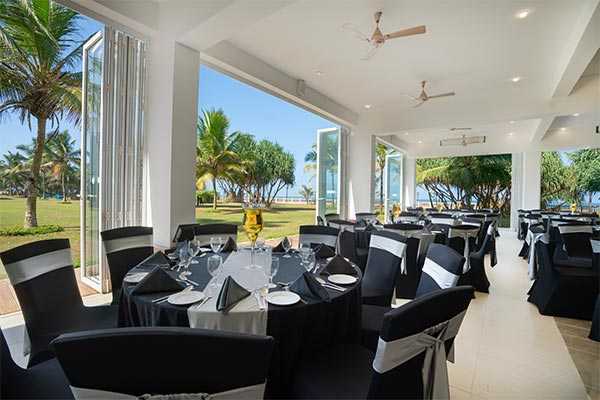 Sun-soaked tranquility and breathtaking views, outstanding cuisine and luxury accommodation combined with the magic of Citrus, nestled on a magnificent golden-sand crescent along the west coast of Sri Lanka. 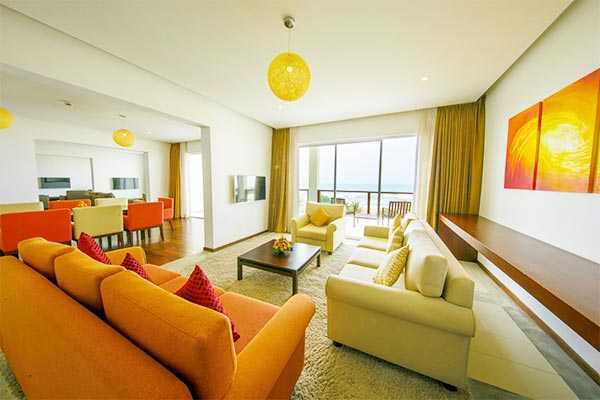 And those are just a few of the reasons to visit Citrus Waskaduwa. 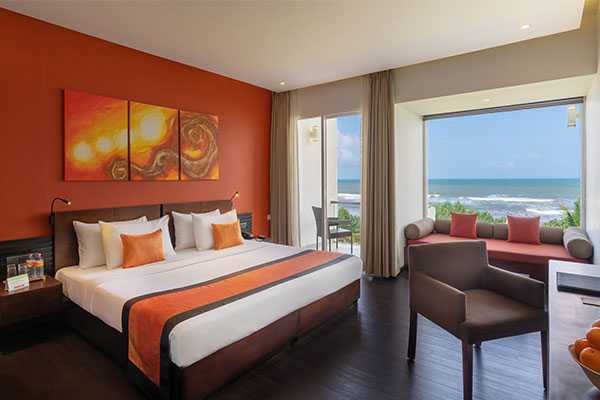 Experience Waskaduwa like never before at this five star-class resort that owns an unspoiled, 400m long beachfront and is ideally located just 37Km from the commercial capital of Colombo. 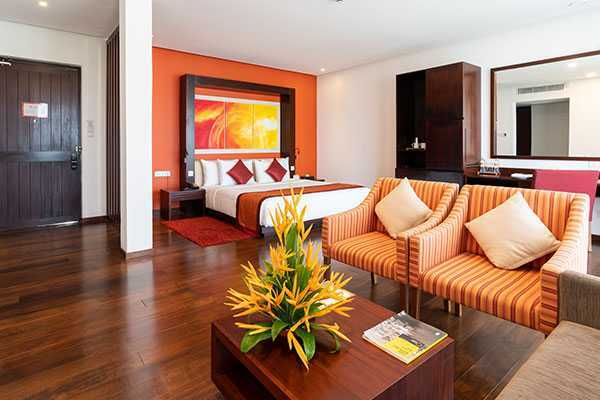 As the name implies, our Presidential Suite is the ultimate in luxury. Our Standard Citrus rooms are far from ‘basic’. 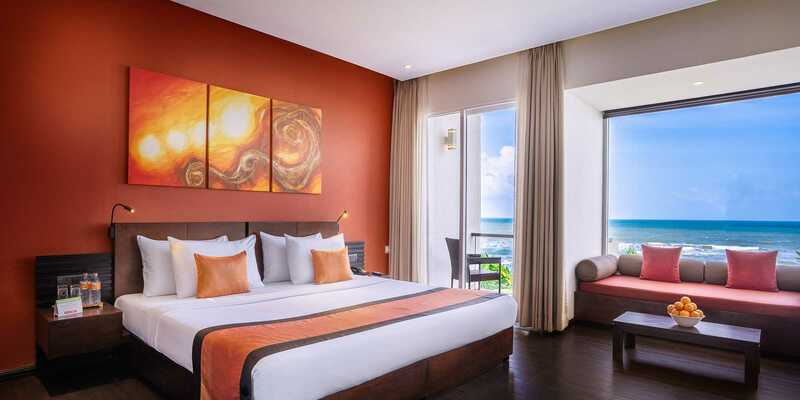 Experience the next level of luxury with our Deluxe Rooms. Overlooking the mass blue of the Indian Ocean, Citrus Waskaduwa embodies the true essence of luxury for your ideal beach vacation in Sri Lanka. 40% OFF on Full Board and Half Board basis at Citrus Hikkaduwa until 31st December 2018 for all Credit Cards! 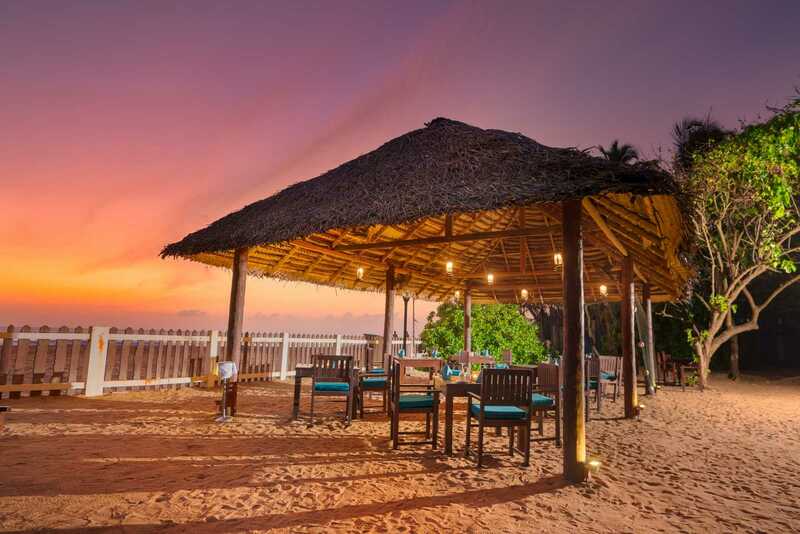 Enjoy the New Year’s eve festivities at Citrus Waskaduwa! Just pay the half board rate and enjoy a free lunch exclusively at Citrus Waskaduwa! Citrus Waskaduwa offers guests a taste of classic cuisine both local and international, in a diversity of flavours and tastes. Our coffee shop serves snacks and all types of beverages throughout the day. 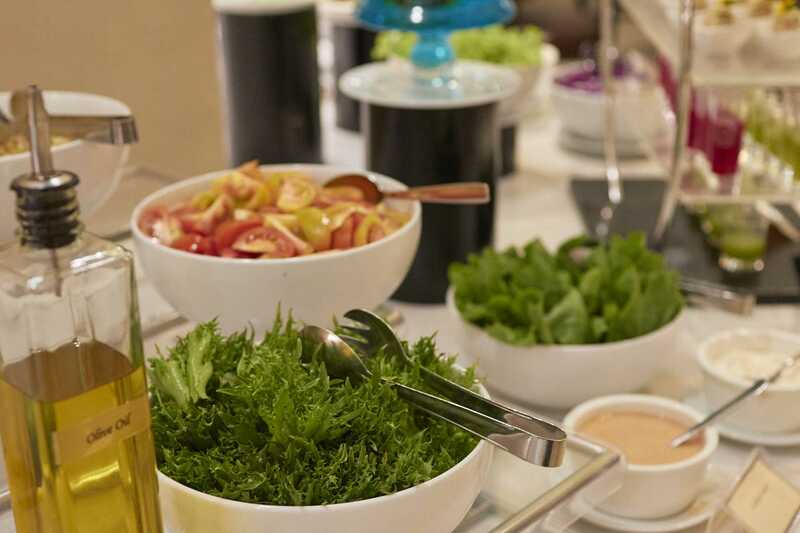 The venue can accommodate all your requirements catering to group and private functions. With striking modern architecture and water features, our trendy bar is truly a guest’s delight. The Pool Bar offers guests the convenience of ordering beverages while lounging by the poolside. 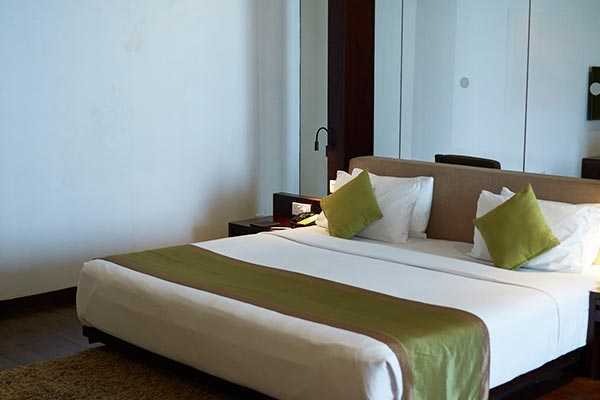 The nearby city of Kalutara is a historically significant city in Sri Lanka with cultural and religious sites, and is just a few kilometers away from Citrus Waskaduwa. 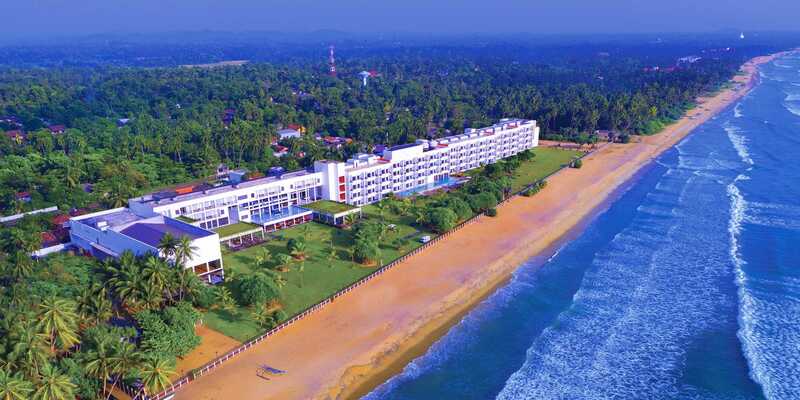 The beaches of Kaluthara and Wadduwa are also nearby and provide plentiful opportunities for excursions and activities and adventure. 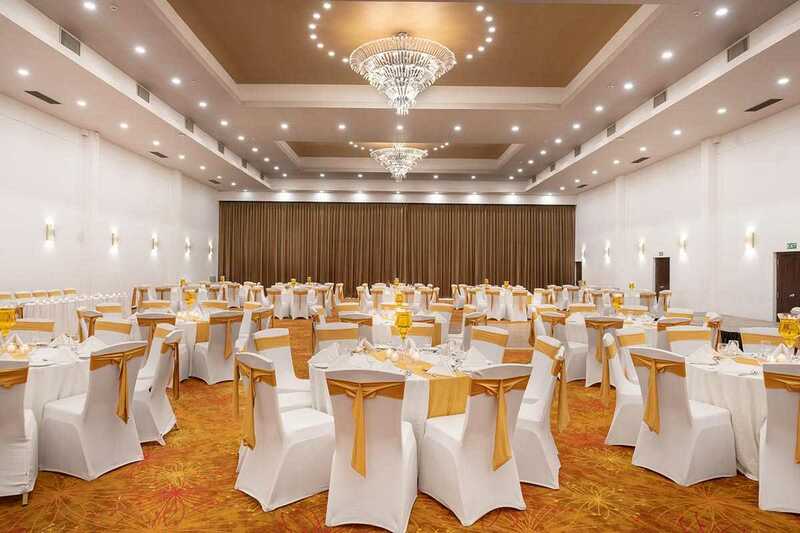 Citrus Waskaduwa is your perfect partner to host unforgettable events. Your special occasions deserve the very best, with attention to detail from the very beginning to the end allowing you to enjoy your event with your guests. 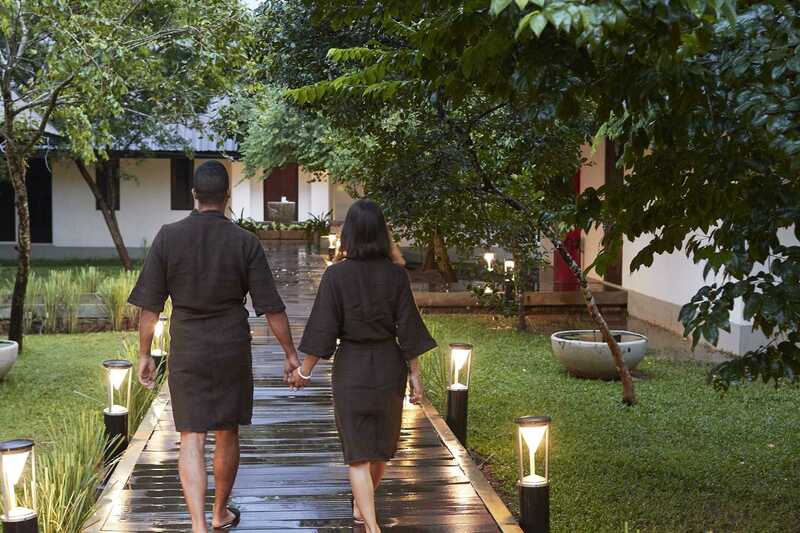 Ignite your senses at The Citron Senses Spa at Citrus Waskaduwa. 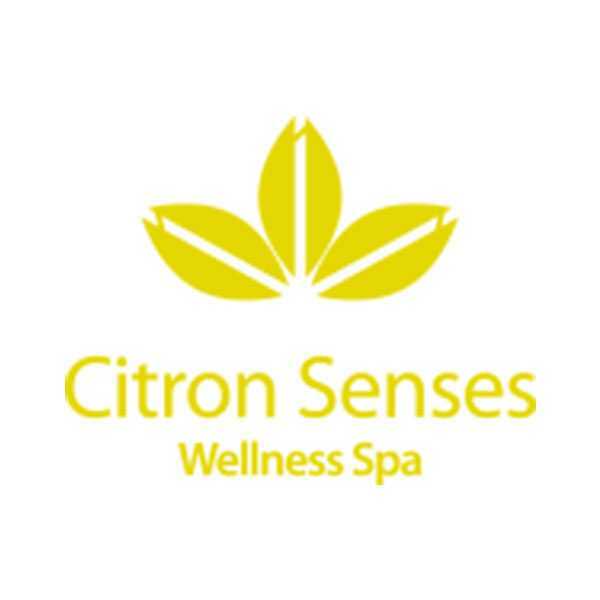 Citron Senses is our signature spa offering the finest rejuvenation and restoration treatments that will transport you to the seventh heaven of bliss.